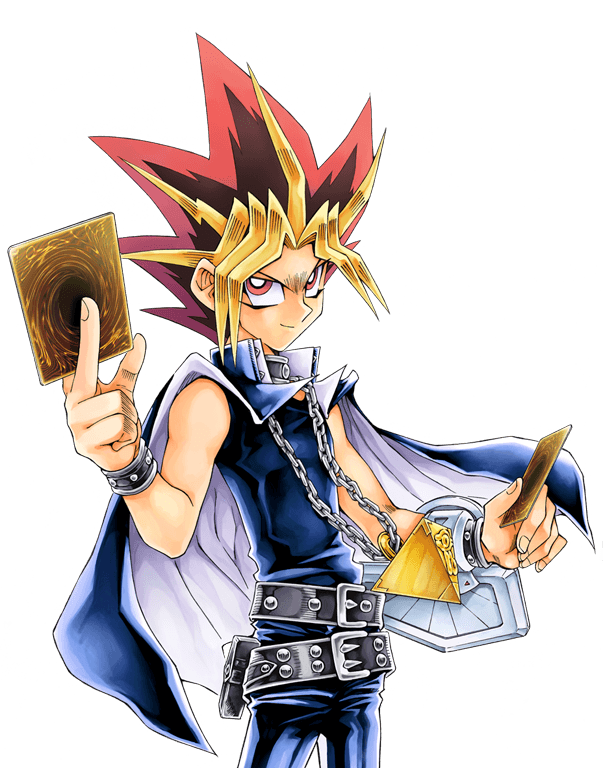 The Yu-Gi-Oh trading card game turns 20 this year old in 2019 and FACTS wants to honour it with a history panel. In this panel, Team Qbyte will take you on a journey from the origins of the Yu-Gi-Oh card game to where it is today. This panel does not require any preregistrations. Just show up and take a seat! SUNDAY APRIL 7TH 2019 ONLY!